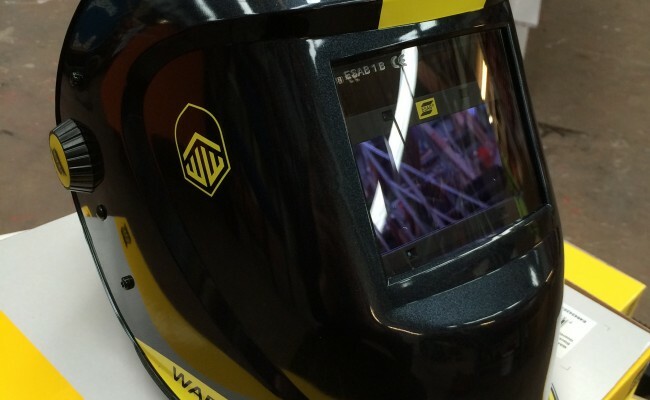 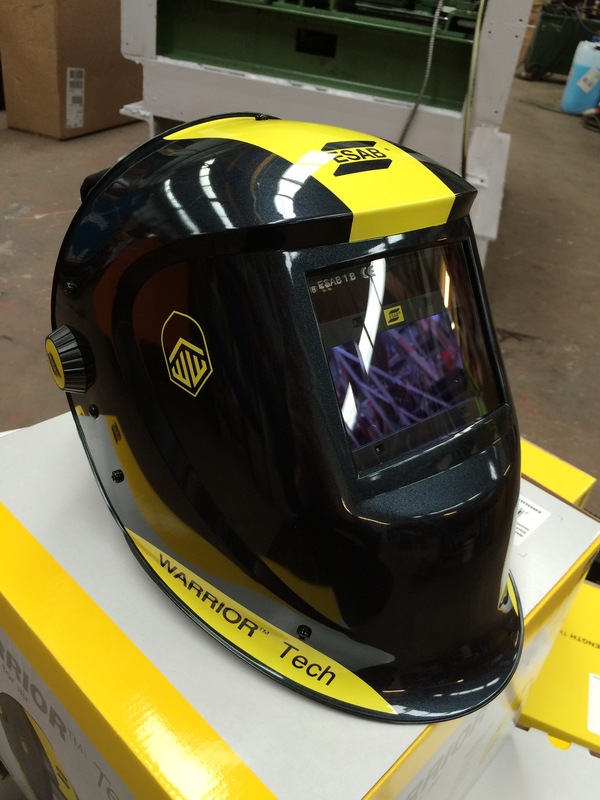 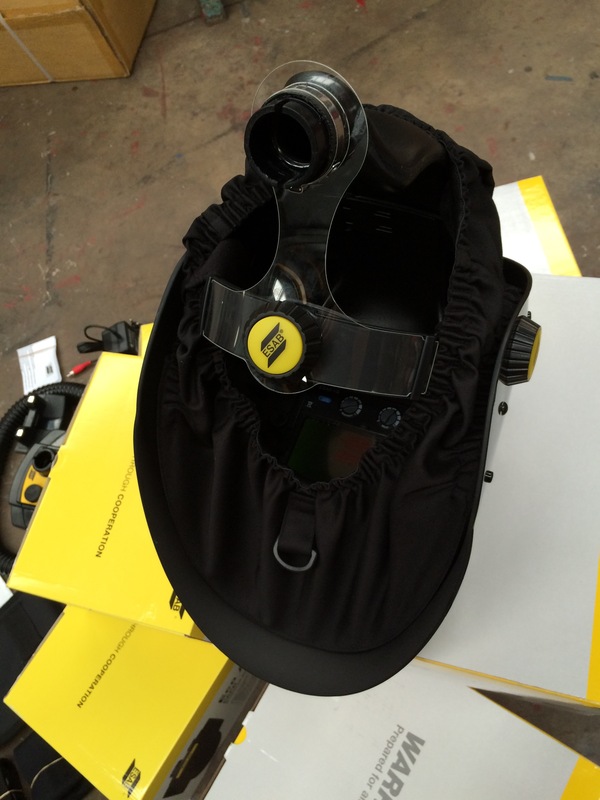 The ESAB Warrior Tech Welding Helmet is ESAB's brand new edition to their line of helmets and it is our favourite based on it's quality and value. 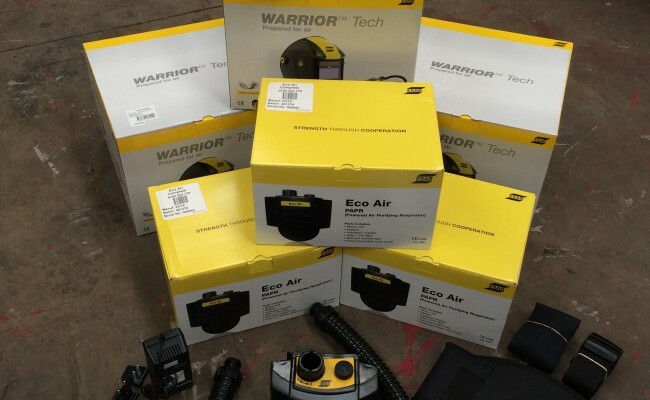 The Eco Air air fed backpack, battery and hose assembly is also outstanding and ESAB really have shown they are a market leader in PPE for all welding applications. 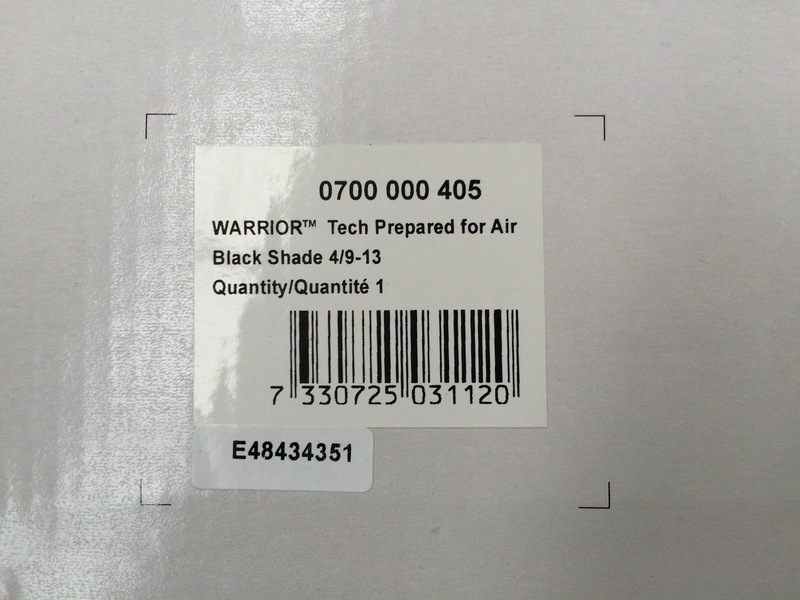 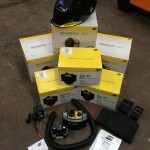 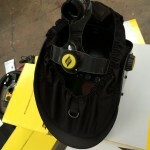 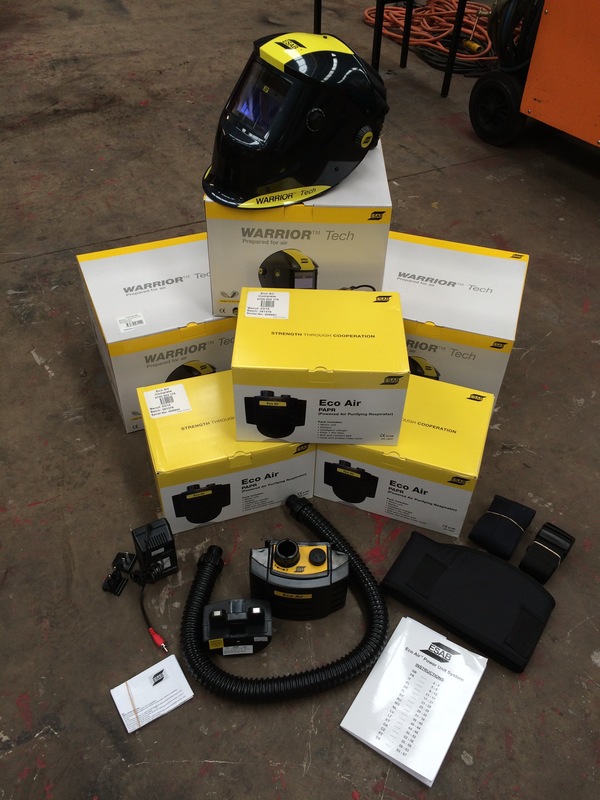 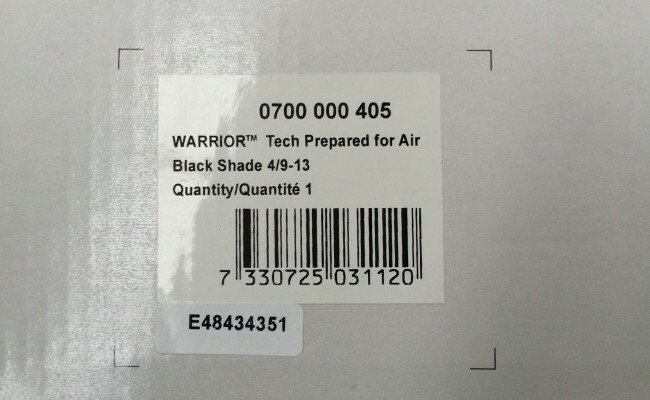 This air fed helmet package is usually always in stock here at Spectrum with x4 typically on the shelf, and comes complete with the Warrior Tech helmet (yellow or black), Eco Air Backpack, Belt, Battery, Battery Charger, Hose and Filter. 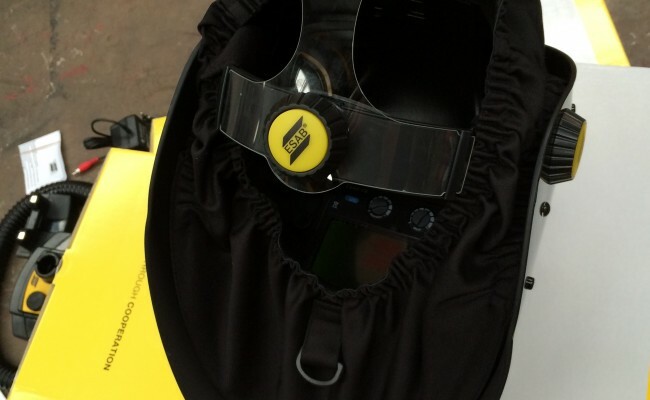 We highly recommend this air fed helmet package. 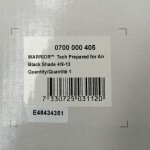 *At the bottom of this page below the photos is a list of spares, parts and part numbers needed for ordering these products. 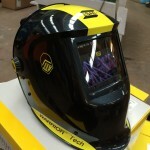 Get in contact for a competitive quote and to learn more about buying our equipment, or if you need any technical help.